Join them for an open game drive vehicle and let them take you to their special Boma way above the rolling hills for a breath-taking view of the Atlantic! Allow them to spoil you with special drinks and delicious eats while you relax and wait for the sunset. 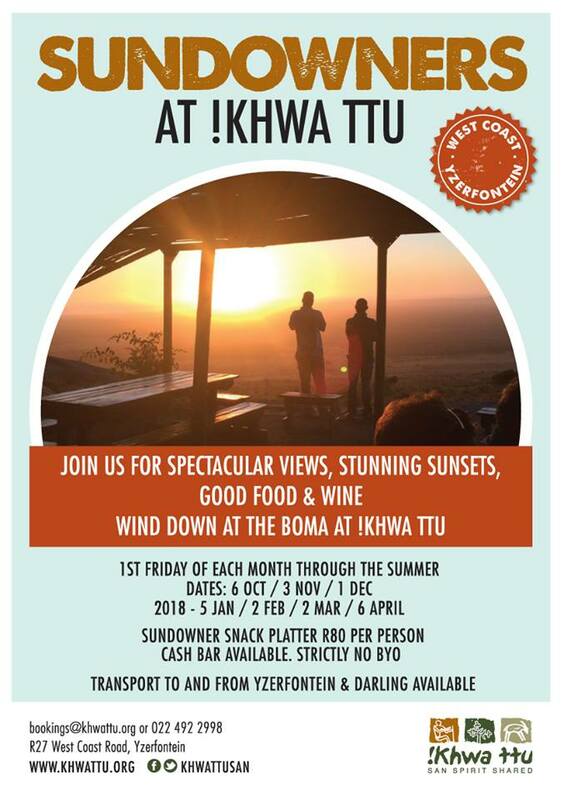 !Khwa ttu is offering these special sundowner drives on 1 and 27 December 2017, 5 January 2018, 2 February 2018, 2 March 2018 and 6 April 2018 at only R80p.p. 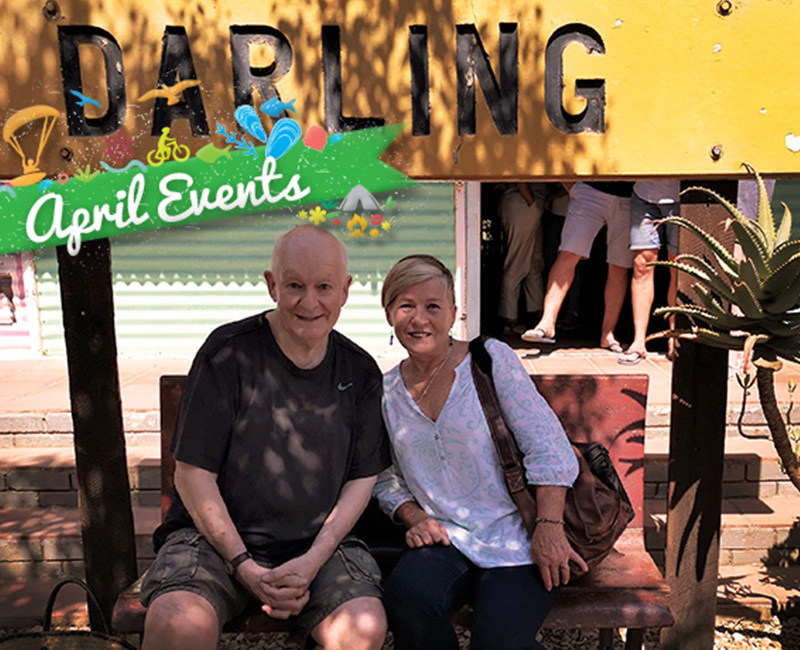 For those who live in Yzerfontein and Darling: they can send buses to save you the drive! As the evening deepens they hand out blankets while you enjoy the incredible West Coast night sky. This is definitely an experience you don’t want to miss! 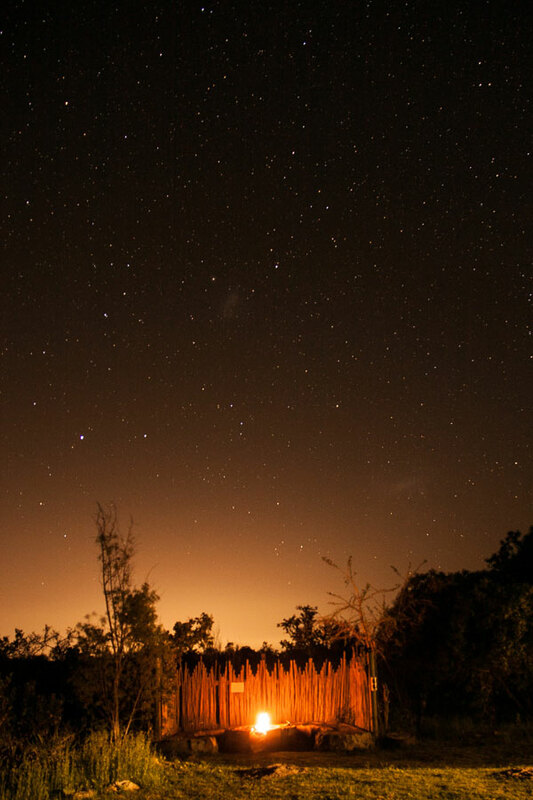 Join them for spectacular views, a stunning sunset, good food & wine and Holiday Vibes! 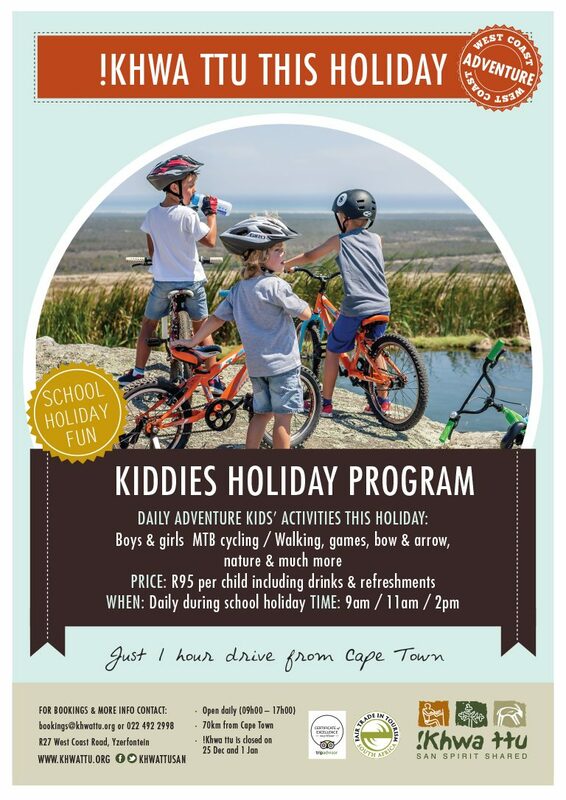 To continue with the Holiday Vibes, bring the kids for some holiday fun during the December-January school holidays. Bring your bike and helmet or use one of theirs. R95 per child; including drinks & refreshments. 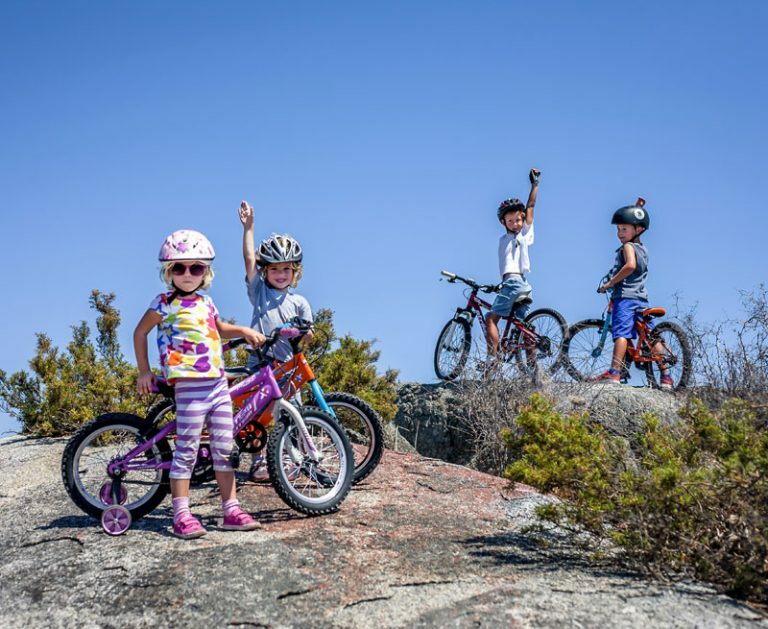 Activities include: Boys & Girls MTB cycling, walking in nature, games and bow & arrow shooting. 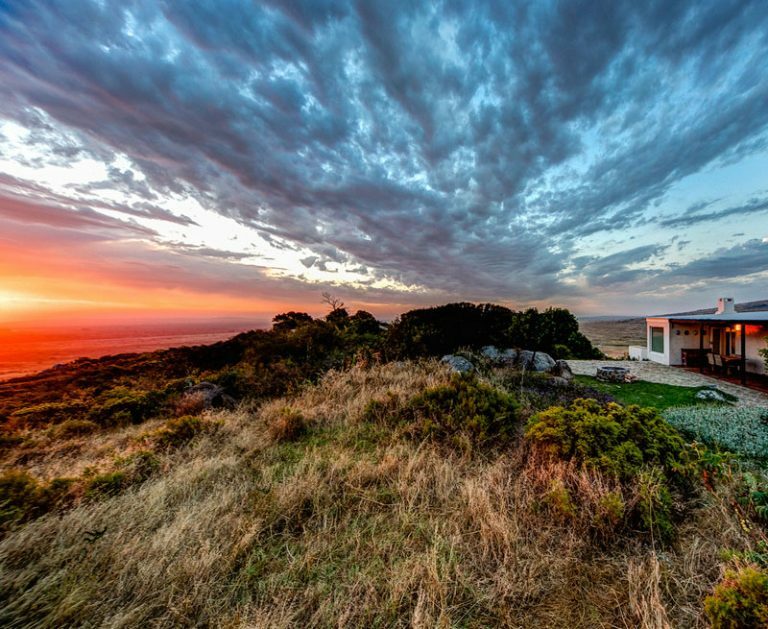 West Coast Way is South Africa’s road trip with the most twists. 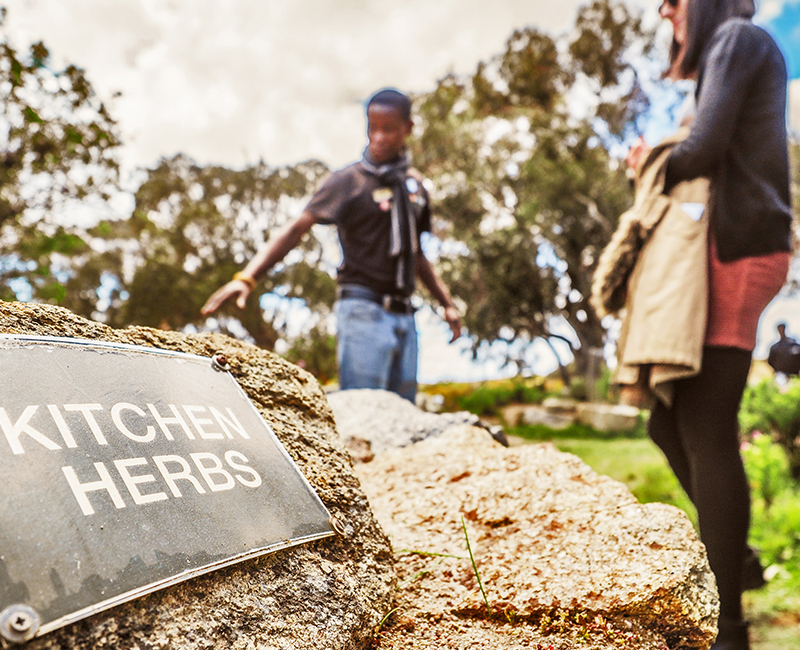 South Africans and visitors can explore a unique collection of themed routes to do adventure-filled Cape West Coast self-drive trips or a West Coast Holiday. The new West Coast Way “basket” of free routes on offer include the West Coast Way Scenic Route, the West Coast Way Berg Route, the West Coast Way Foodie Route, the West Coast Way Cultural Route – as well as the newly launched West Coast Way Wild Route, all of which are designed to showcase the many attractions and activities that are already on offer on the Cape West Coast and inland areas – but may be unknown to many. 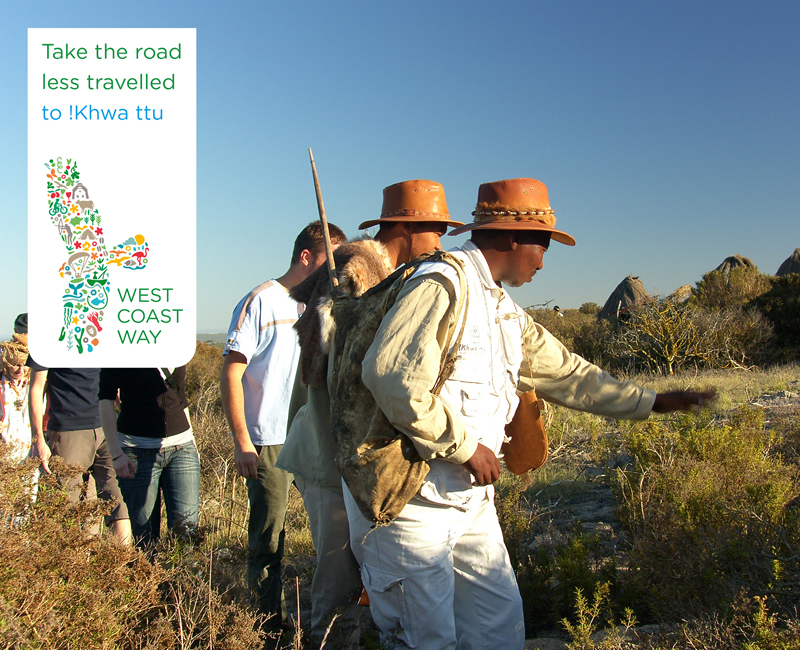 For more information on West Coast Way’s #WestCoastTwist and the list of 101 Things to Do on the West Coast visit www.westcoastway.co.za or call West Coast Way on 0861 321 777. Connect with West Coast Way on Facebook, Instagram and Twitter at WestCoastWaySA.